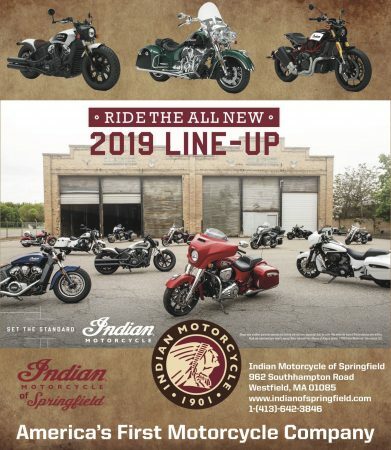 WETHERSFIELD, CT – If the number of registered motorcycles and the number of people signing up for motorcycle instruction are any indication, motorcycling’s popularity is dipping in Connecticut. 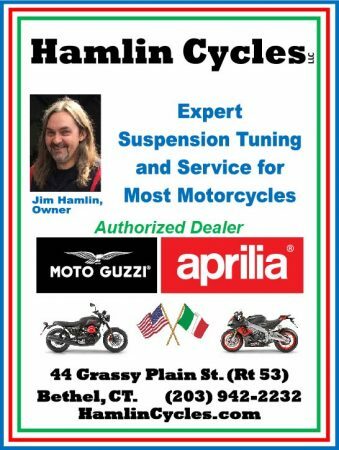 The state Department of Motor Vehicles reports that there were 88,119 registered motorcycles as of January 2019, down from 91,120 in January 2018 and 93,039 in January 2017. That’s hardly a massive drop, though, and not that much fewer than the 94,262 registered motorcycles in 2009. 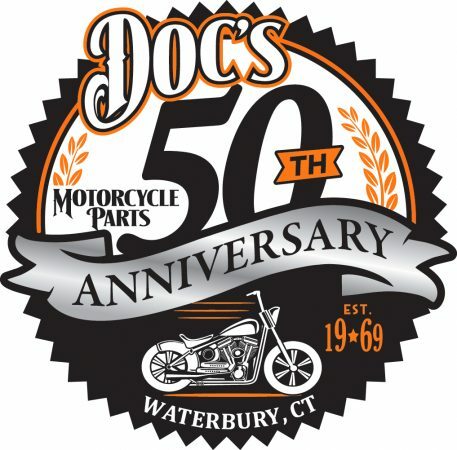 Of the total registered motorcycles, more than 6,000 were vintage models. The total number of registered vehicles has risen over the past three years. 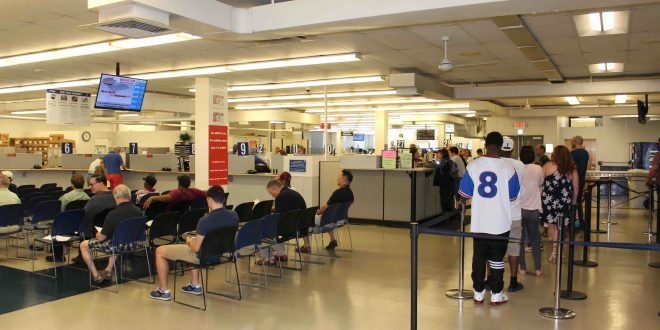 The DMV reports there were 3,252,206 registered vehicle as of last month, up from 3,241,542 in January 2018 and 3,222,309 in January 2017. 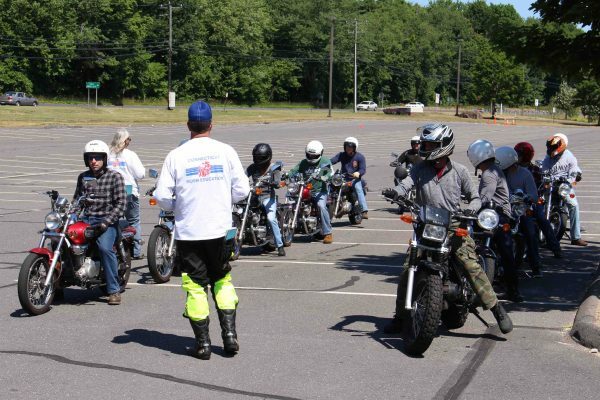 Meanwhile, the Connecticut Rider Education Program has witnessed enrollment in its courses drop more substantially over the last decade. 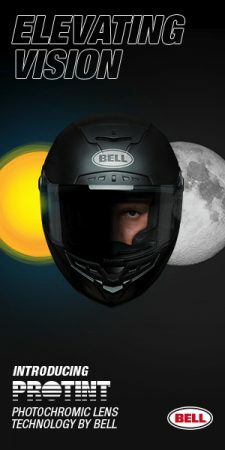 A total of 3,891 students enrolled in classes in 2018, with 3,829 taking the Basic Rider Course that is required to get an “M” endorsement on a driver’s license. The other courses – Returning Rider Course, Experienced Rider Course, Advanced Rider Course and Trike/Three-Wheel Course – had combined enrollment of 62 pupils. In 2009, CONREP enrollment totaled 4,964 for all courses, meaning that enrollment has dropped 25 percent over the past 10 years. “We are significantly down over the last few years; seems to be the trend over the entire industry,” said CONREP supervisor Nick Just in an email.